This is a press release from the Colorado Women’s Hall of Fame. For more information, contact Judy Taylor at judybtaylor@gmail.com. 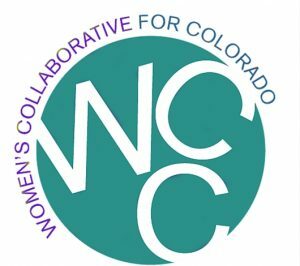 “CELEBRATING COLORADO WOMEN” LAUNCHES FOUR-MONTH EXHIBIT AND PROGRAMS honoring Colorado Women’s Hall of Fame Inductees and all women of Colorado. 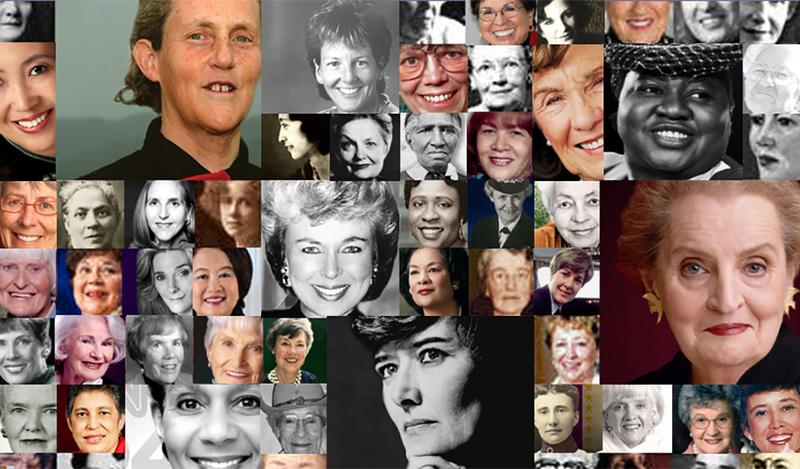 The Colorado Women’s Hall of Fame (CWHF) and the Denver Public Library are celebrating the lives and stories of Hall of Fame inductees at a four-month exhibit and event series; March 6 through June 30, 2016 in the main library’s seventh floor Vida Ellison Gallery. The exhibit features biographies and photographs of all 152 women, both historical and contemporary, who have been inducted into the Hall since its founding in 1985. The exhibit will be on view during regular Central DPL hours. The premiere kickoff event featured the Girl Scouts of Colorado and their Founder’s Day program in early March. The Girl Scouts “Women of Distinction” honorees, as well as women and girls who have earned the Highest Award in Girl Scouting (Curved Bar, First Class, Gold Award) enjoyed an exclusive viewing of the “Celebrating Colorado Women” exhibit, which also featured Girl Scouts historical displays honoring their nearly 100 years in Colorado. The “Celebrating Colorado Women” program series will include honoring Women in Higher Education, with 19 Colorado college presidents and Chancellors receiving special acknowledgement from the Colorado Women’s Hall of Fame on March 29th. Lt. Governor Joseph Garcia will speak and present the recognitions to the women presidents and chancellors. The percentage of women leading Colorado’s higher education institutions is 47.5 per cent which exceeds the national averages both in total and in all categories of institutions as defined by the level of degrees awarded. Also slated for that day is a ribbon cutting officially opening the exhibit by Denver Mayor Michael Hancock, and a special Governor’s proclamation officially designating Colorado Women’s Hall of Fame Day. The History of Women in Politics will be offered in a public program on Sunday, April 3rd, from 2 – 4 pm. Colorado’s path-breaking suffrage movement and the state’s earliest female elected and appointed officials will be honored. Featured speaker will be the Honorable Wilma Webb, former Denver First Lady and six term former Colorado State legislator from House District 8, as well as a CWHF inductee. June 14th, Advocacy and Influence, panel featuring how women are making social change.